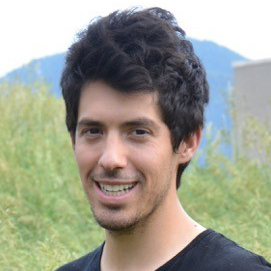 Mr. Ricardo Piedrahita is a PhD student in Mechanical Engineering at the University of Colorado Boulder. His research focus is on low-cost air quality monitoring and cookstove adoption and exposure assessment.  Ongoing research includes a project in Northern Ghana performing personal, microenvironmental, and regional air quality measurements as part of a cookstove intervention study. In addition to cookstove research, he is interested in quantification and uncertainty estimation for low cost air quality sensors, as well as engineering solutions for widespread adoption of ubiquitous air quality monitoring. Before starting his PhD work, he received a BS in Mechanical Engineering at the University of California San Diego, and later a M.S. in Mechanical Engineering at the University of Colorado Boulder. His Master’s thesis covered source apportionment of fine particulate matter in Denver Colorado, and non-parametric regression using high frequency coarse particulate matter measurements in urban and rural locations in Colorado.